When that time of the month comes around, life isn't so easy. Sometimes you'll have mood swings, you typically don't feel well, you have horrible cravings, break outs and just don't feel yourself. Today, I want to share some beauty tips with you that will be useful for that horrible week, because feeling like myself and confident is important to me. I'll also be sharing my favorite DIY face mask. When I'm on my period, my skin gets super dull and I have break outs. Hormonal acne is so hard to deal with, and having dull skin to go with it just isn't ideal. 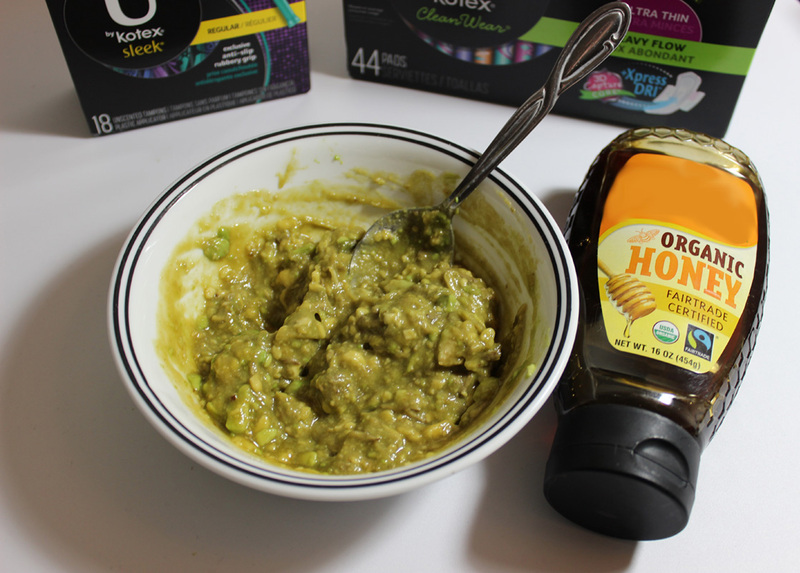 Here's my favorite mask, with the recipe and how to make it, (it's super easy! ), to help you get your glowy, beautiful skin back. 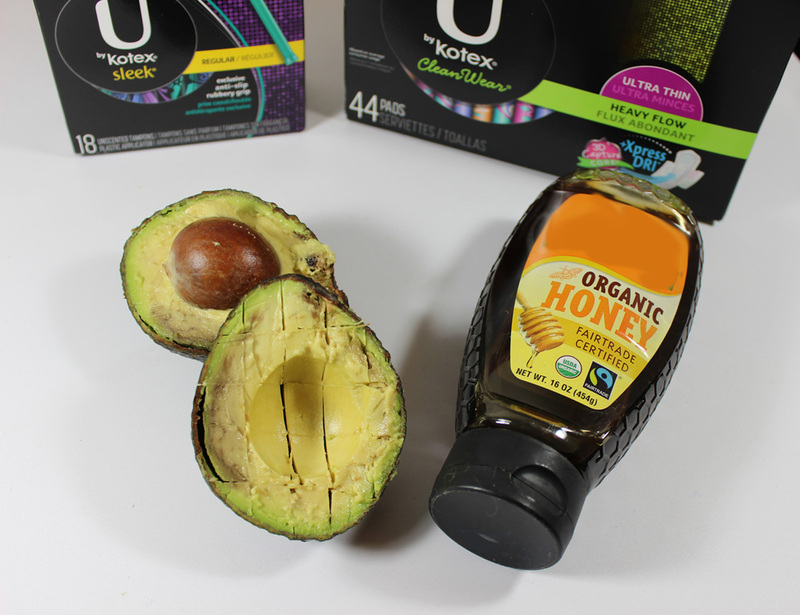 First, you'll need an avocado and some honey. Yes, that's literally it. Cut open the avocado. If you don't know how to do this, grab a knife and cut along the outside of the avocado. You can't cut straight through because of the pit, so you cut around it. Once you've cut all the way around, twist it. It'll pop right open. Then, remove the pit. To do this, grab your knife and stab it. Not too hard, just hard enough to get the pit out. Next, dice is up while it's still in the skin. To do this, grab your knife and cut straight across multiple times, then turn it 90 degrees and do the same. The outcome will be little squares. Scoop these out with a spoon and into a bowl. 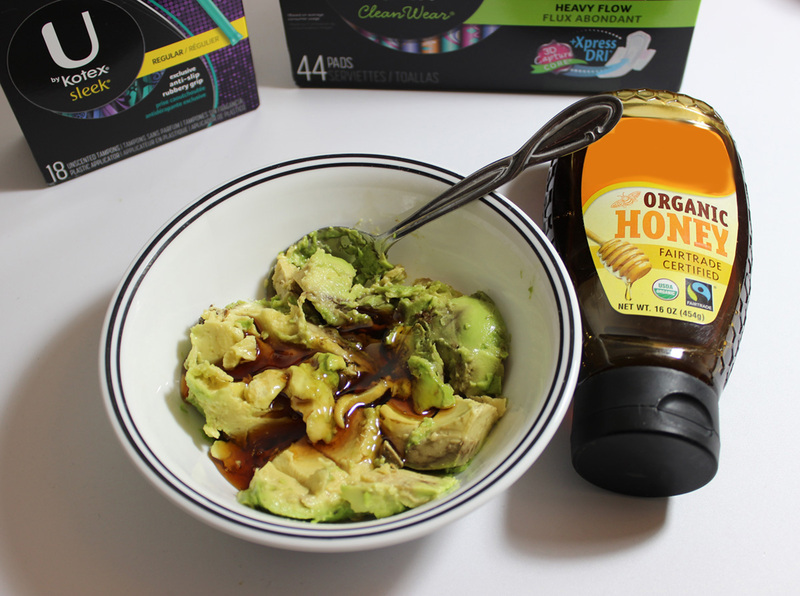 Pour 2 tablespoons of honey into the bowl. Take your spoon and mash them together until it's a consistency you like. Then you simply apply it to your face and leave it for 10-15 minutes. Once the time is up, rinse, pat dry and enjoy your hydrated, glowy skin. Here are some more simple beauty tips to help you to feel more like yourself. Take a long, hot bath. If this is an option for you, I completely recommend it. The hot water will soothe you and will help to relieve your cramps. Using a bath oil or bath salts can be calming as well. Do a face mask. 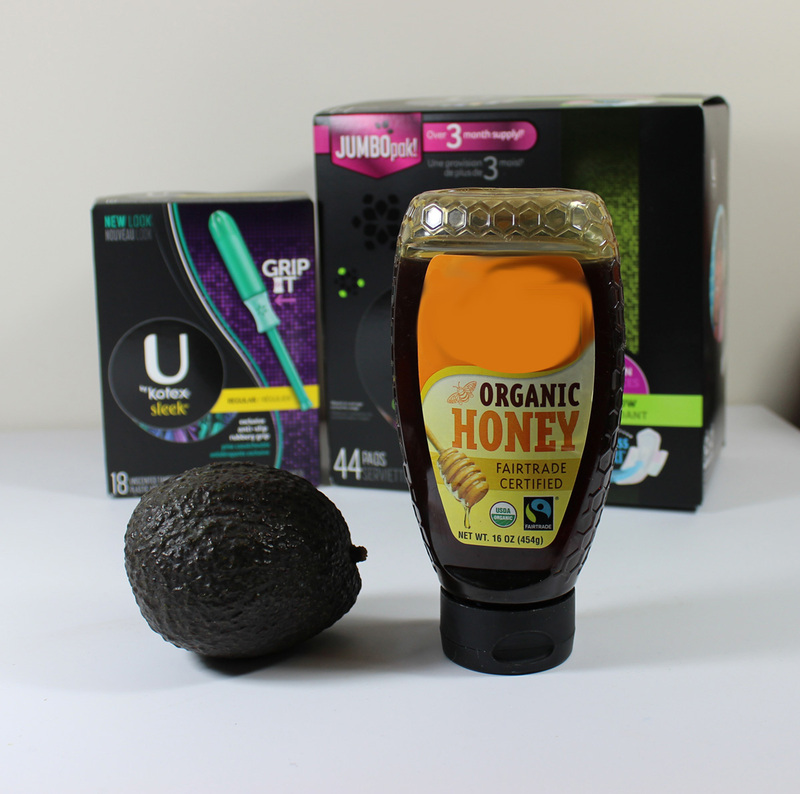 The DIY mask I recommended above is perfect, and you can wear it while you soak in the bath. Mani/Pedi. It's always a good idea to pamper yourself, but even more so this time of the month. It will boost your confidence. Moisturize! I know, if you don't have to leave the house you'll literally want to do nothing. But trust me, even if you're staying in, moisturize your skin! It needs it! Apply light makeup. If you do have to go out, put on some light makeup. It'll give you another little confidence boost. I don't mean you have to do something crazy, just throw on a Tinted moisturizer, mascara and some lip gloss. Exercise. I know, it doesn't seem like a beauty tip. but it is! It's another confidence booster, it helps relieve cramps and it will boost your mood. Drink water. Yes, you're probably craving soda, chocolate and anything salty but drink a ton of water. It will help brighten your skin, hydrate you from the inside out and it helps clear up your acne even faster. Those are my beauty tips to help you feel better while you're on your period. I grabbed all of these things from Walmart, where you kind find solutions to all of your period needs, so you can get back to feeling like yourself. 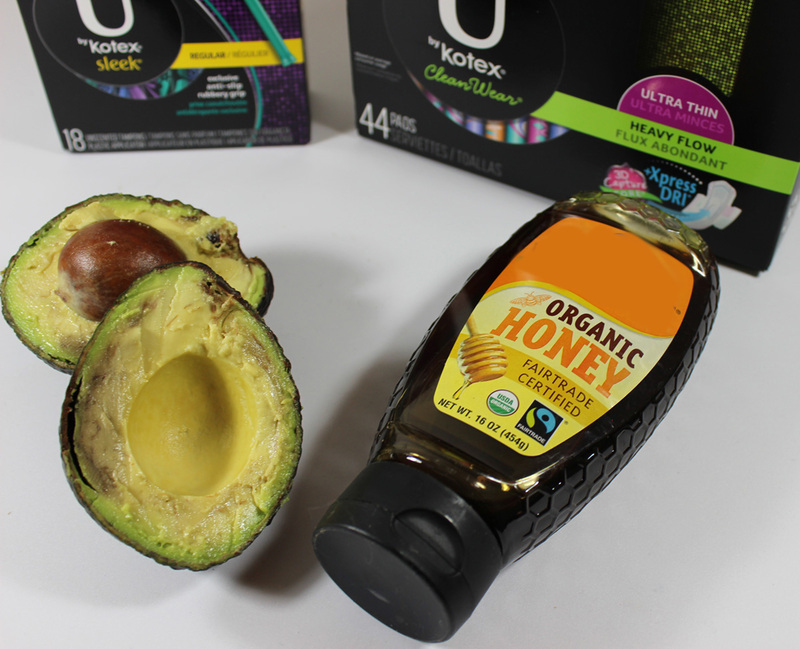 You can find the U by Kotex® Cleanwear® Ultrathin pads with the unique 3D Capture Core with Xpress Dri and Tru-Fit® wings as well as the U by Kotex® Sleek® Tampons with anti-slip grip and slim design at Walmart in the Feminine Needs aisle. 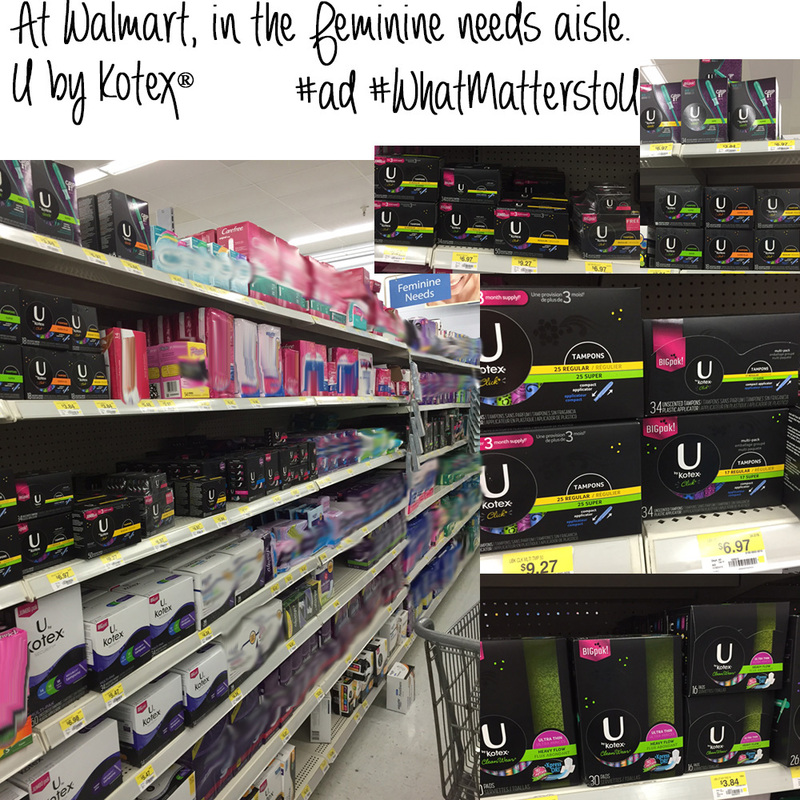 Buy 2 or more U by Kotex® products at Walmart and Text UbyKotex to 811811 and upload a photo of your receipt. Then, Go to UbyKotexrewards.com and register to choose your customized reward! This offer is good until 5/31/2016! What matters most to you when you’re on your period? Get up to $25 in rewards just for you by purchasing U by Kotex® at Walmart. So, it's 3 days until Christmas and you haven't finished your Christmas shopping? Me either! Here are a few last minute gift ideas as well as some DIYs for your husband or boyfriend. A video game he's been wanting. A basket filled with his favorite snacks, candies, movies, etc. "Coupon" book. Make him a book of "coupons" for massages, dates, favorite dinner, lunch date, movie night, etc. Make it so he can use each one time. Beard Oil. Does he have a beard? Then he needs beard oil. It's extremely easy to make. If you don't want to DIY it, just grab a bottle when you're out. Scrapbook. If you've been together for a while, make a scrapbook of your lives so far and give it to him. Preplanned dates. Choose a number of dates, e.g. 1 for each month, 1 for each season, whatever you want to do. Totally plan those dates and give him the info. Make sure you've been together for a while if you're going to do this one too or he might think you're crazy if you've been together a month and you're planning out a year of dates. Make him cookies/candy. If you can bake, that is. Write him a letter with 10 things you love about him. That's a few of my last-minute and DIY Ideas! Maybe this will be helpful for you! Essential oils are one of the most versatile products I've ever owned. The two we're going to talk about today are by Insta Natural, and they're Lemon & Peppermint*. They sent these to me to review, and I wanted to share my thoughts as well as some things you can do with them. I wasn't going to post this yet, but after using this really simple DIY cleanser on my face again tonight, I couldn't wait any longer. This is honestly the easiest DIY I've ever done, and it's been the most effective cleanser I've used. Take half of your lemon and spread about a tbsp of honey on top of it. Then, take the lemon and start rubbing it all over your face. Scrub it around on your skin for about 30 seconds to 1 minute. Once you have a nice coat of it on your face, let it sit for about 5 minutes and rinse it off! I usually rub the lemon around on my face again about a minute before I rinse it off, but I don't think this is really necessary. Why is this good for your skin? 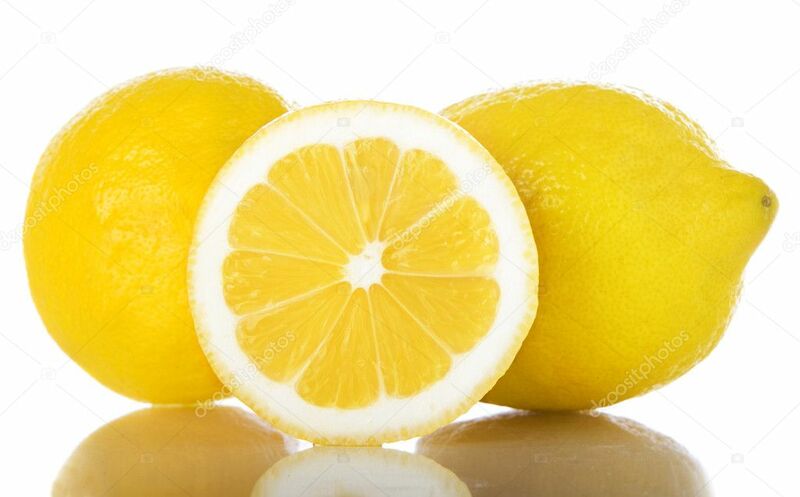 Lemon juice works kind of like an astringent, and it will help to get rid of acne. It will also help to fade dark spots and freckles. However; do not put lemon juice on your face right before you're going to be exposed to sunlight or a tanning bed! This will make your skin more sensitive to sunlight, and can cause dark spots, freckles, and uneven pigmentation! I tan indoors 3-4 days a week, so I only use this at night before I go to bed! Honey is a wonderful moisturizer. It also helps to combat free radical damage from sun exposure. It's also anti-bacterial, so it can help to cure acne. I hope you enjoyed this post, and let me know if you try this! I'm sure you've heard of this, or maybe even tried it before. I refuse to buy store bought lip scrub, knowing that I can make it at home for pennies. All you need are 3 simple ingredients, and a container with a lid. That's all you need. Take equal parts of each and combine! Depending on how much you want to make, you can decide how much to use for yourself. I typically use 1 tablespoon of each, stir it and store in a sealed container. This typically lasts me about 6 weeks. Don't refrigerate it, and don't get water in it. I leave mine on the bathroom sink, so I can use it every morning. If it starts to separate, just stir it back up. It's so simple, and works so well. 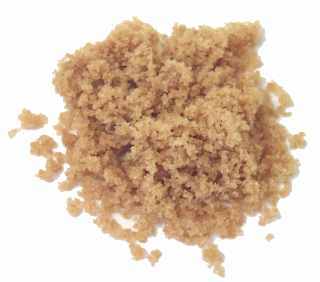 Once you've made this, apply it to your lips and gently scrub back and forth until the dead skin is removed. I usually do this for about 30-60 seconds. Then I rinse it off and apply a chapstick. Don't worry if you get it in your mouth, it's edible. The best part about this is it's so cheap, easy to make, and the ingredients are 100% natural. 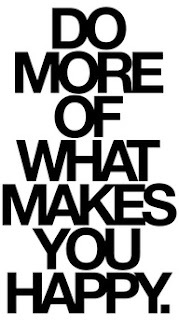 You know exactly what was used to make it, because you made it. This would also work great as a gift in cute little containers. Let me know if you try this, or if you'd like to see more posts like this one. I go to write this, and see that there are already a ton of posts about this today! Mine seems to still be unique, so I'll be posting it anyhow. First, let me tell you about my skin, so you can see if this will be relevant to you. I have very, very dry skin. No matter how much I exfoliate, I still flake. My cheeks are always red, my face has a pink tint. I have large pores. My skin hardly ever feels tight, but it is still extremely dry and flaky. If I scrub with a normal exfoliating product, I'll be red, almost purple, for days afterward. My skin is extremely sensitive. I have major allergies to most face products, resulting in (even more) redness, itchiness, dryness, etc. If I use a product my skin doesn't like, I'll get huge acne patches. I'm convinced my skin hates me. Using this will tone down the redness on my face, makes it feel more moisturized, and clean. Normally I use CeraVe Foaming Facial Cleanser, but on days when my skin is extra dry or red, I'll just make my own facial cleanser/exfoliator. This usually occurs once to twice a week, and it's cheap, quick, and so, so easy to make. Milk, any kind is fine. Oats, again, any kind is fine. Before we continue, let me explain to you why I chose these ingredients. Milk is wonderful for the skin. It's very soothing and moisturizing. It's much better to use in your at home facial products because it isn't drying like water and alcohol. 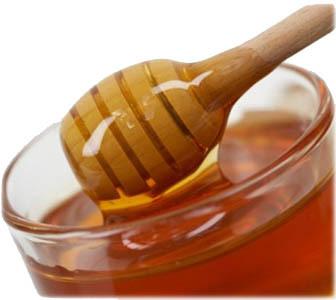 Honey attracts and holds moisture in your skin, making your skin more elastic and soft. It's also an anti-oxidant and helps protect your skin from UV rays. Oats also attract and keep moisture in your skin, as well as being a wonderful mild exfoliant, and has anti-inflammatory properties, which will soothe irritated skin, and tone down redness in your skin. Let me start off by saying, I've never measured this out, and you don't need to. Just get it to the consistency you like, and use it! First, get a small bowl and a whisk. Pour a little bit of milk in the bowl. If I were guessing, I'd say between 1/3 of a cup to 1/2 of a cup. Then, pour in a little honey. To guess, probably 2-3 teaspoons. Use your whisk to mix these together. It will take a few seconds to get the honey to start mixing, as it will just want to stick to your whisk, but keep stirring it until you can tell the honey and milk is combined, and it will start to look frothy. Then, add oats. A little at a time, mixing after each time. The thickness is completely up to you, but don't make it so thick that it looks like the instant oatmeal your parents tried to feed you for breakfast. It needs to be a thinner consistency than that. I recommend you use this in the bathroom, over the sink. It is messy. Take your hands and scoop up some of the oatmeal and milk and smooth it onto your face. The oats won't really want to stick to your face, and that's fine. Make sure the milk mixture is all over your face, and then use the oats to kind of exfoliate. Just rub them around on your face. Let it sit for a minute or two, and then wash it off. After I do this, my skin feels great. Moisturized, clean, and it even removes some of the redness.